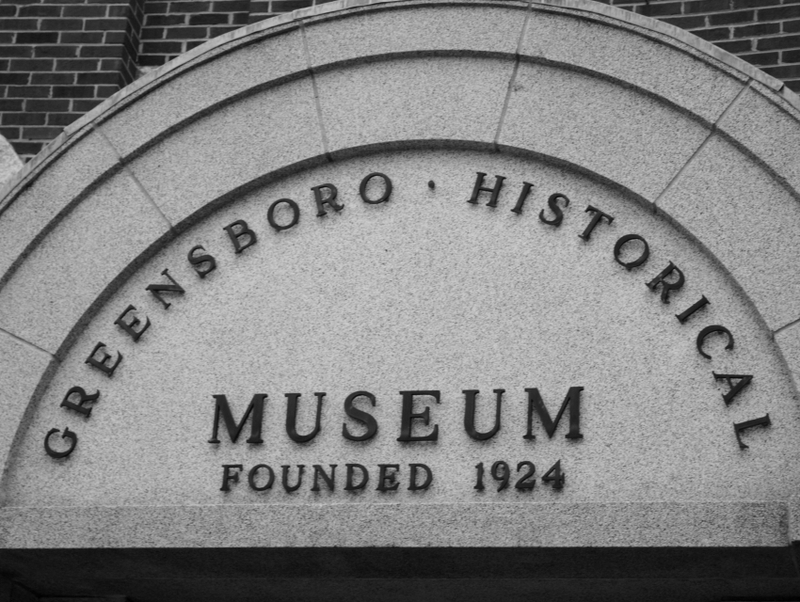 Whether a student, a researcher or just someone wanting to know a little something more about the long and rich history of Greensboro and Guilford Counties, the Greensboro History Museum is the place to be. Notable figures the museum covers include, among others, former Governor John Motley Morehead, O. Henry and David Caldwell. There are exhibits that are both the permanent kind as well as those that are here for only a limited time.